Joreels is a rather new gaming site that targets international market. It’s operated by MT SecureTrade Limited, which operates over 10 more online casinos, including Rizk and Guts Casino. This is a highly trusted brand and players can expect smooth gambling experience. The casino owns not one, but two licenses: MGA and UKGC. So customers can be sure that their interests are well protected. The casino looks pretty unique because of its comics styled, Italian mafia themed website. Players can switch between several site versions. One version is for international users and the others for customers from major European countries and Japan. Joreels offers games produced by over 10 world-known developers. Moreover, players will receive nice bonuses. One of the attractions at this casino is weekly Roaring Races. 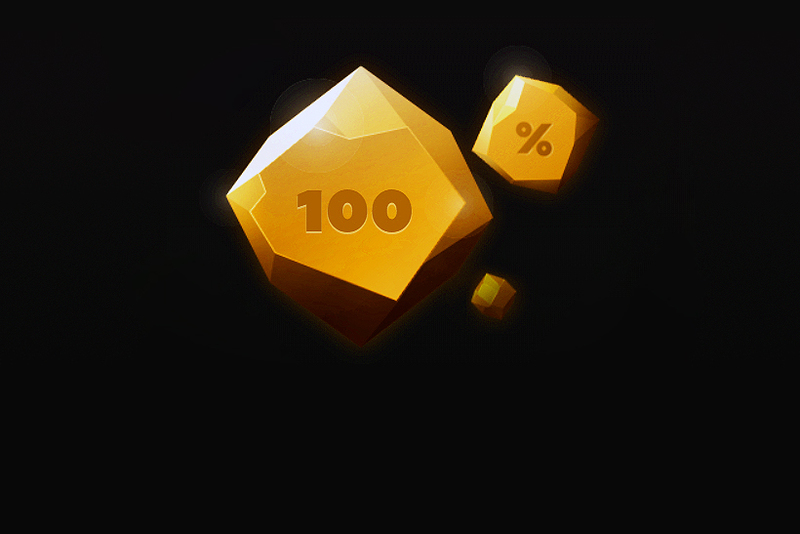 The most active players will be rewarded with a certain number of Megaspins. Place real money wagers during the week to earn points and climb the leaderboard. Players collecting more points win. 50 participants are rewarded with 10-200 Megaspins. 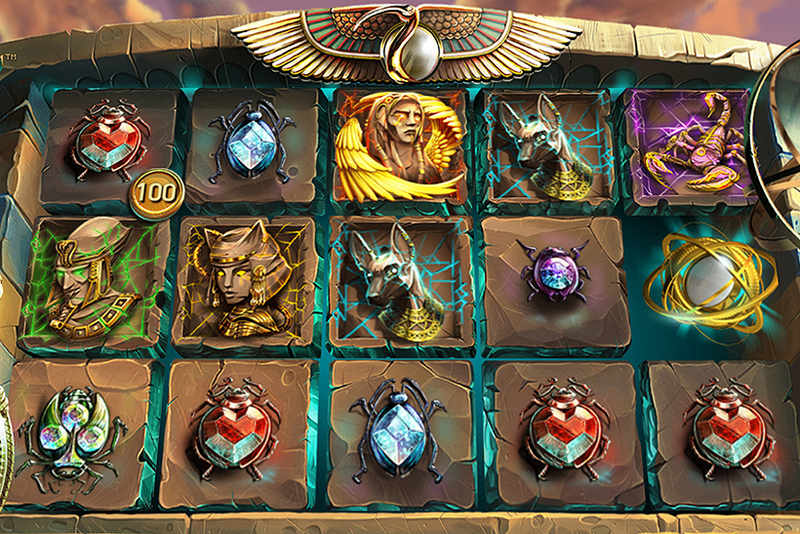 To earn 50% more points, casino customers can play between 19:00 and 23:00 CET. Each Megaspin is worth €1. Maximum win is €1,000 and 49x wagering must be completed. All new members receive 100% extra when making their first deposit. The offer is capped at €100. 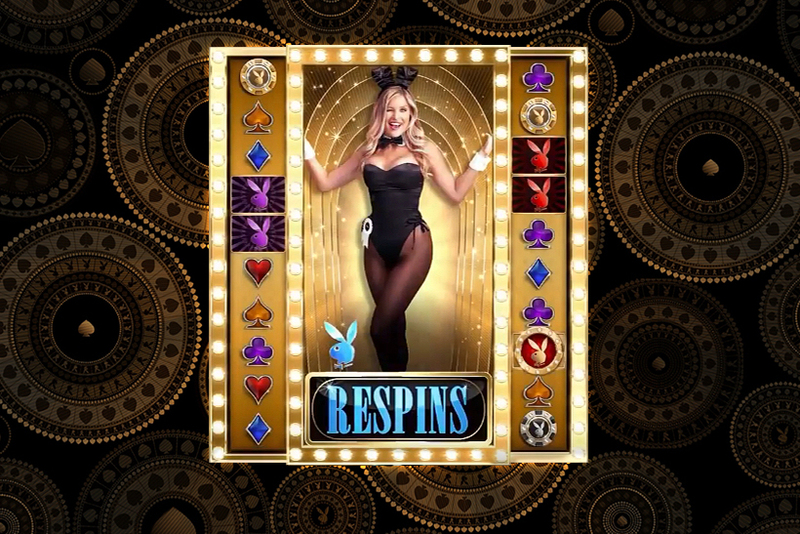 In addition, you unlock 50 cash spins which will be released by 10 spins a day during 5 days. To qualify for this wonderful promo, players must upload at least €10. But that’s not all. 2nd deposit is rewarded with 50% match bonus capped at €100. Before you can withdraw extra credits, you need to wager match bonus amount 70 times. And that must be done within 7 days. Maximum conversion is €2,000. Be aware of €5/spin maximum bet limit when you have active bonuses. To clear free spins winnings, players should first wager them 49 times. 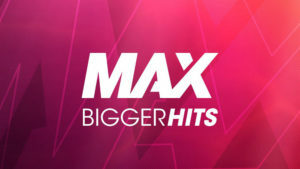 Maximum withdrawal is €500 for free spins. Only slots contribute towards wagering, but their contribution varies. 6 slots contribute 50% while around 30 contribute 0%. If you want more rewards, purchase casino credits on weekends. Saturday and Sunday deposits of at least €20 unlock 40 free spins. This offer can be claimed only once a day. 49x wagering must be finished within 1 day. Withdrawal maximum is €500. Another way to earn a package of extra spins is to deposit from Monday to Friday between 20:00 and 22:00 UTC. This time you’ll get just 10 spins for uploading €20 or more. But you can claim this offer unlimited number of times a day. 49x wagering must be completed within 1 day. Maximum conversion is €500. And don’t forget about Weekly Roaring Races that can earn you up to 200 mega spins. In addition, your bets will earn you VIP points to climb up the loyalty ladder and unlock variety of benefits. New members start as Mademan and can reach the highest level, The Don. Residents of the following countries aren’t eligible for bonuses: Poland, Ukraine, Russian Federation, Belarus, Bulgaria, Cyprus, Croatia, Czech Republic, Estonia, Slovakia, Slovenia, Serbia, Latvia, Lithuania, Macedonia, Moldova, Bosnia and Herzegovina, Albania, Hungary and Romania. Moreover, bonuses can’t be claimed by UK players making deposits through Skrill or Neteller. Currently Joreels Casino offers games supplied by 11 developers. These are all major casino content providers that produce high-end games. Evolution Gaming, for instance, provides a decent collection of live dealer games. The rest of the studios focus on video slots and some of them offer a few table games. Players chasing progressive jackpots will enjoy 15 slots. Some of them will win them millions of Euros, while others can reward the luckiest players with smaller jackpots. The operator is regulated by two strict authorities, which are MGA and UK Gambling Commission. That means games you can access on this casino site are fair.